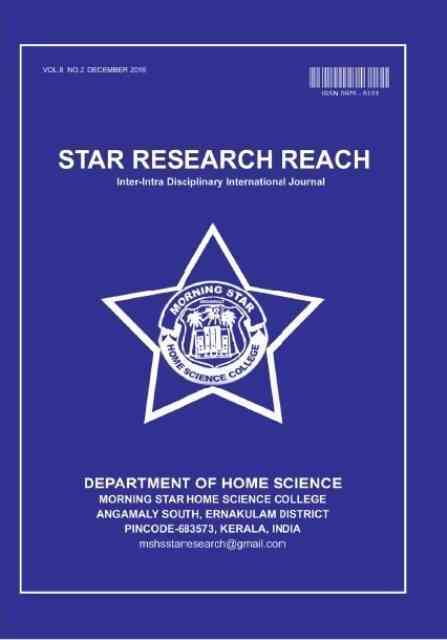 Star Research Reach” an inter-disciplinary peer reviewed international journal publishes interdisciplinary research and review articles. The Journal possess an international registration number, ISSN 0975-5101. 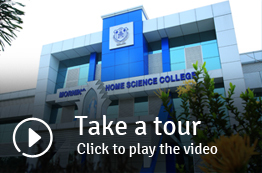 Journal offersopportunity to researchers, students and faculties to publish their research findings. The journal is published every year in the month of June and December.